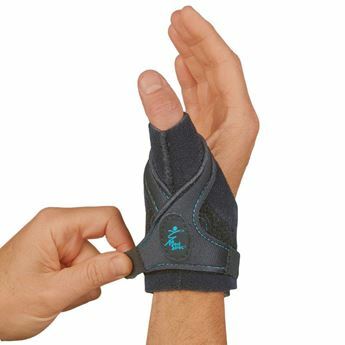 The 3pp ThumSling NP thumb brace provides a moderate level of support to the carpometacarpal (CMC) joint assisting to reduce pain from arthritis or tendinitis. 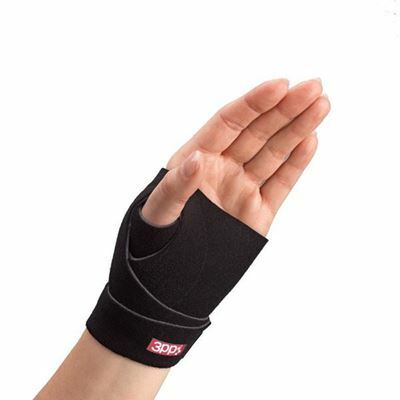 The open thumb design eliminates constriction and allows unlimited hand function. 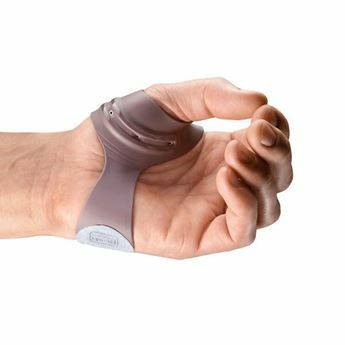 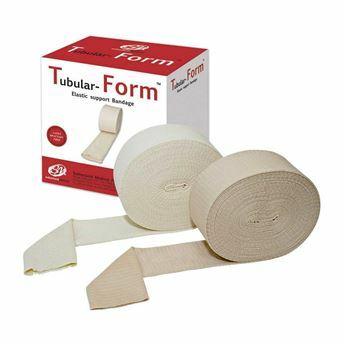 Contoured strap provides support and compression at the CMC joint to reduce pain. 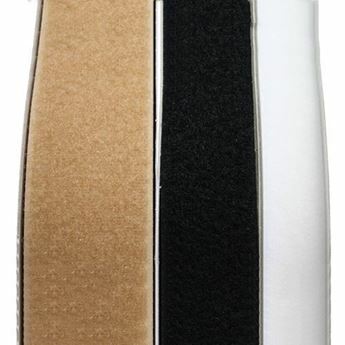 Flexible removable stay allows the wearer to increase the level of support for additional control when needed. 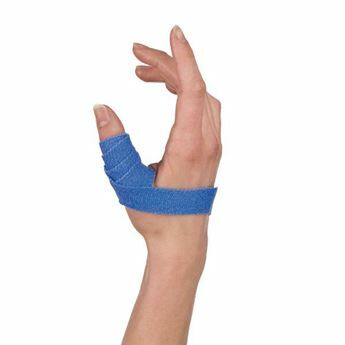 Measure circumference at MCPs with hand laying flat (at knuckles) for sizing.